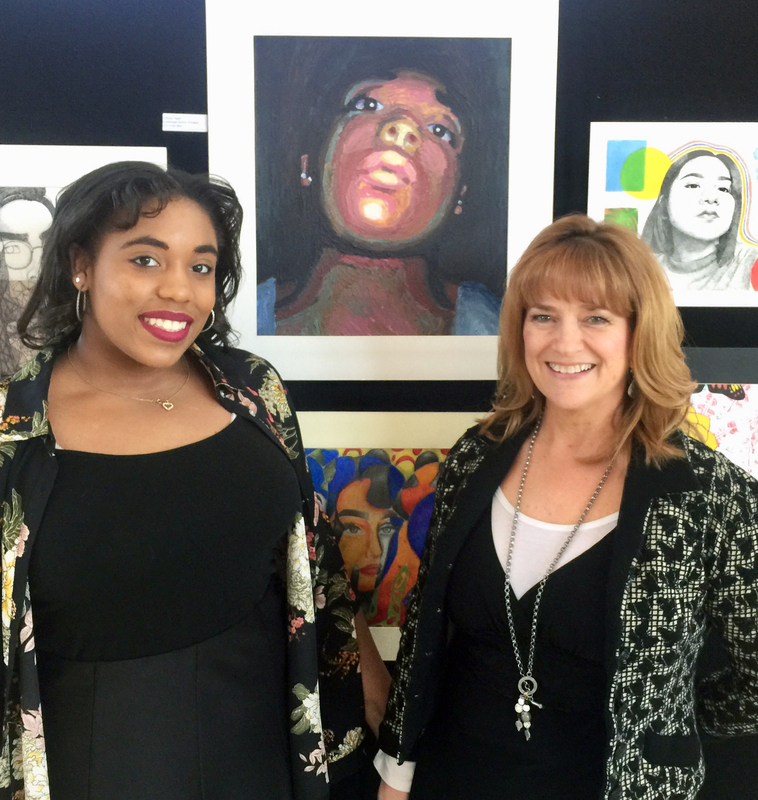 CSD’s Grand-Prize Winner of the Congressional Art Competition!! 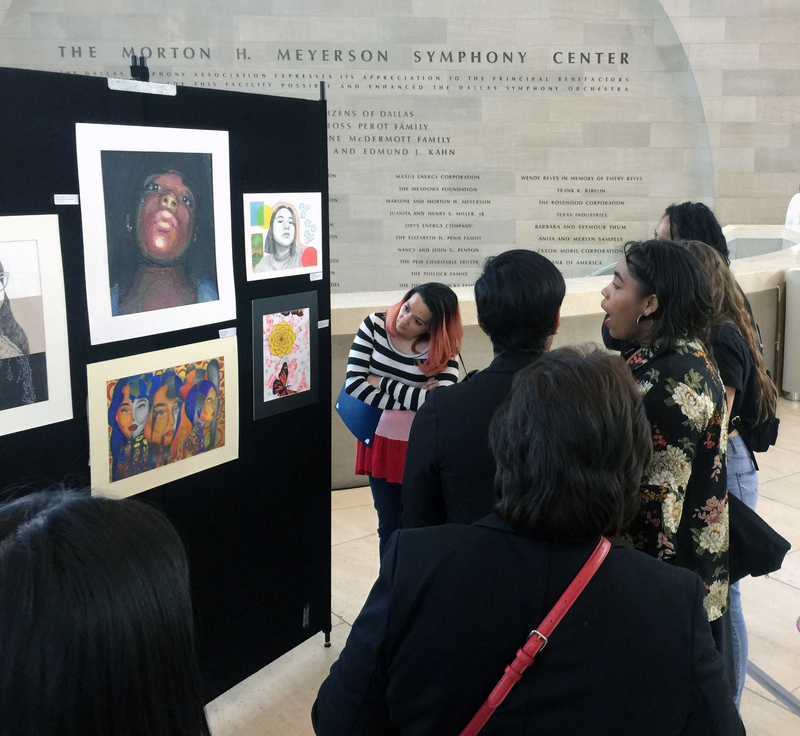 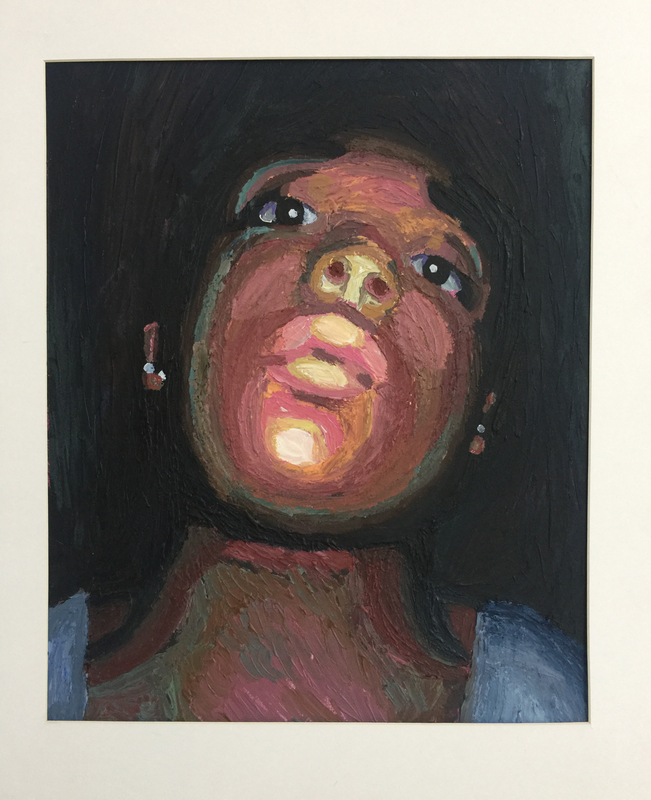 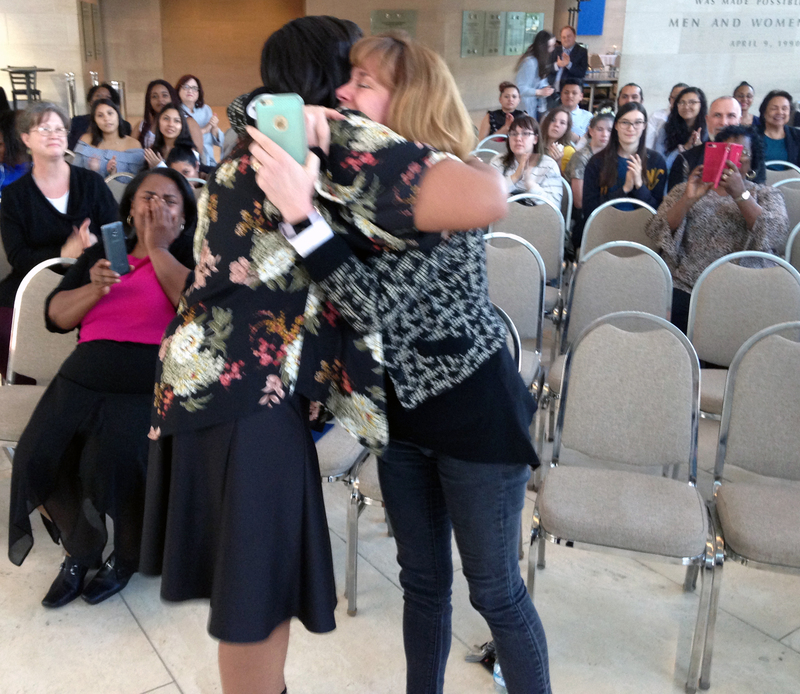 U.S. Congresswoman Eddie Bernice Johnson (TX-30) announced the winner of the 2018 Congressional Art Competition at the Meyerson Symphony Center in downtown Dallas on April 21st, 2018. 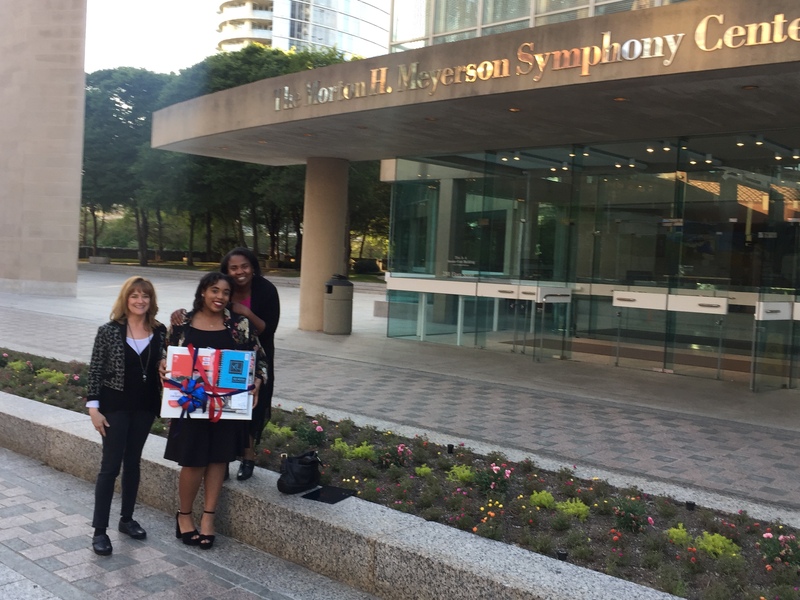 Victoria Taylor of The Cambridge School of Dallas receives art supplies from Asel Art and two tickets to Washington DC to attend the commemoration ceremony. 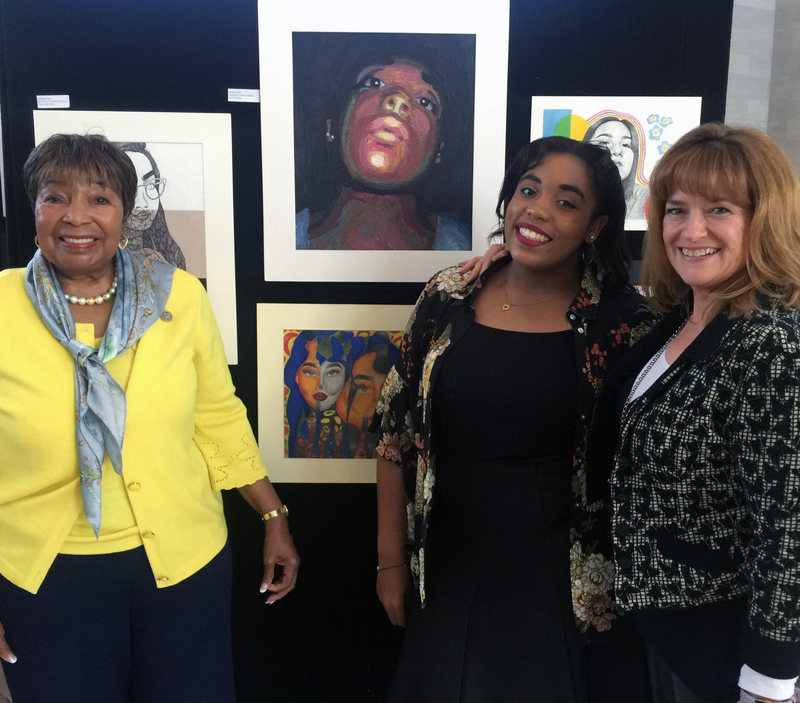 Victoria’s artwork will be displayed for one year in the national exhibition located in the Cannon Tunnel, a pedestrian walkway leading to the U.S. Capitol.